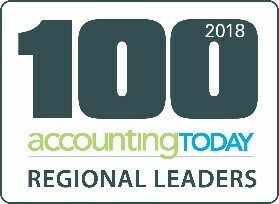 Interested in a career in accounting? Forge your own path from the diverse opportunities and close mentoring that Anderson ZurMuehlen offers. You'll receive "real life” experience through interactions with actual clients and real-time deadlines. 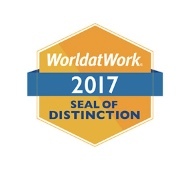 You'll also experience the firm’s performance standards, which emphasize customer service, attention to detail, communication, and client confidentiality. Opportunities are available in our audit department. Anderson ZurMuehlen is seeking interns for Summer of 2019 which are from May 13th through August 30th 2019 and available in Butte and Havre Montana. Please note the Helena Internship is filled. Work inside a general office setting with ergonomically configured equipment. Anderson ZurMuehlen & Co., P.C. is a top 200 CPA and business consulting firm. For 60 years, Anderson ZurMuehlen has provided quality service through the active involvement of experienced and committed professionals. With seven locations, the firm serves clients throughout the United States and is the largest Montana-owned CPA firm. 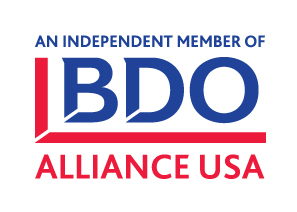 We are also an independent member of BDO Alliance USA, a national alliance of CPA firms.